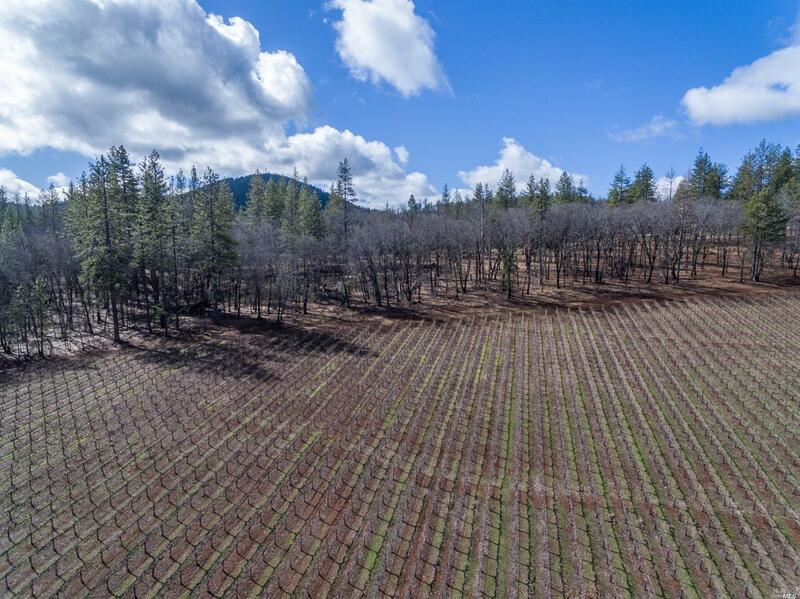 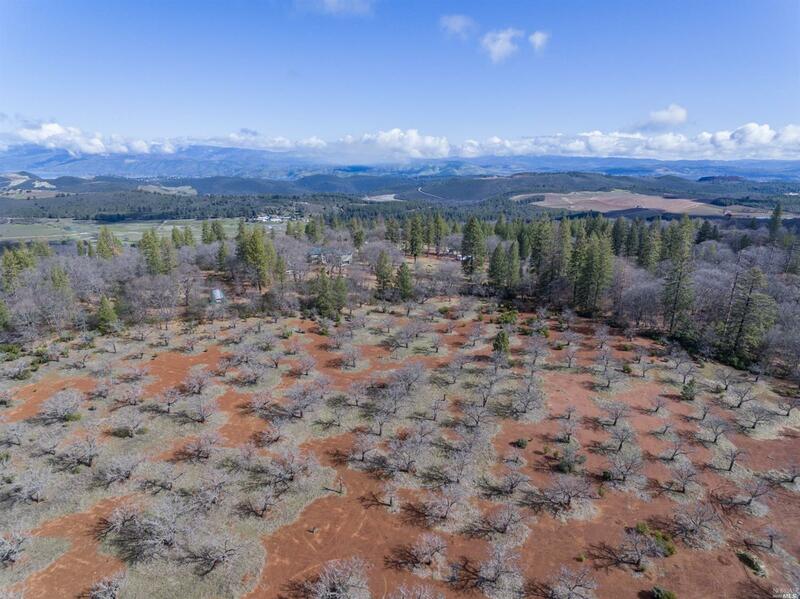 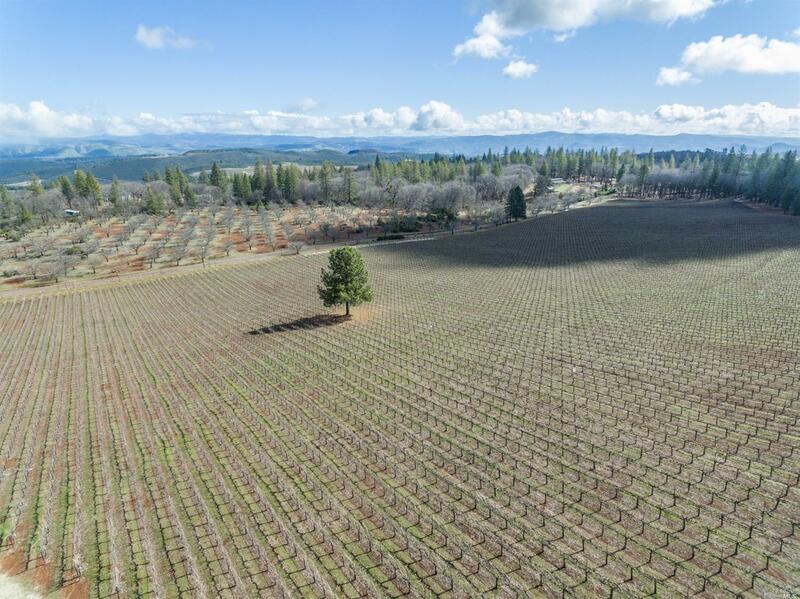 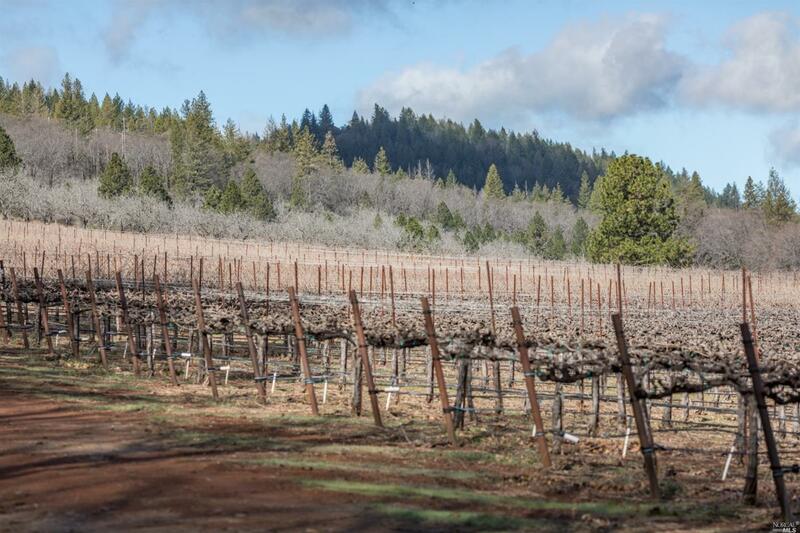 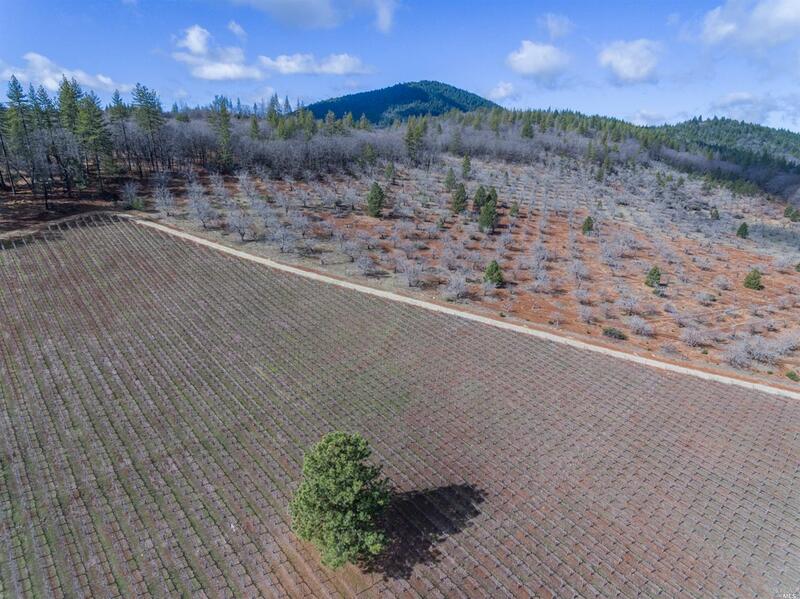 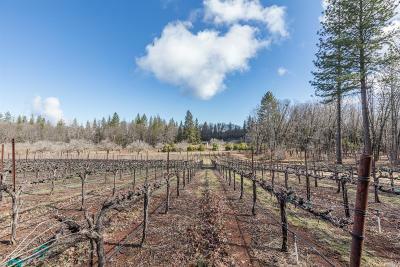 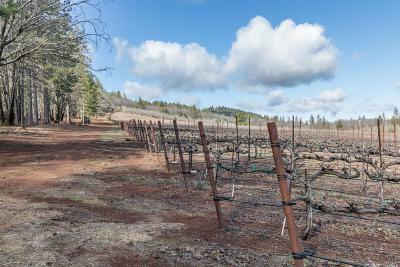 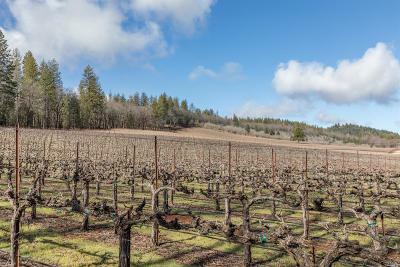 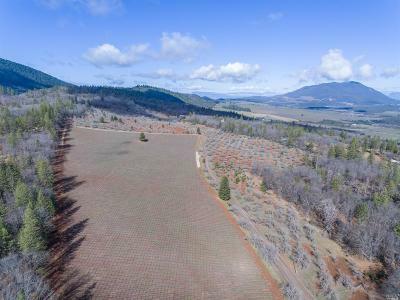 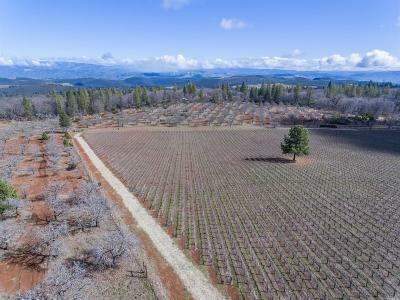 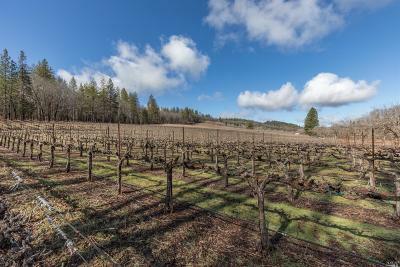 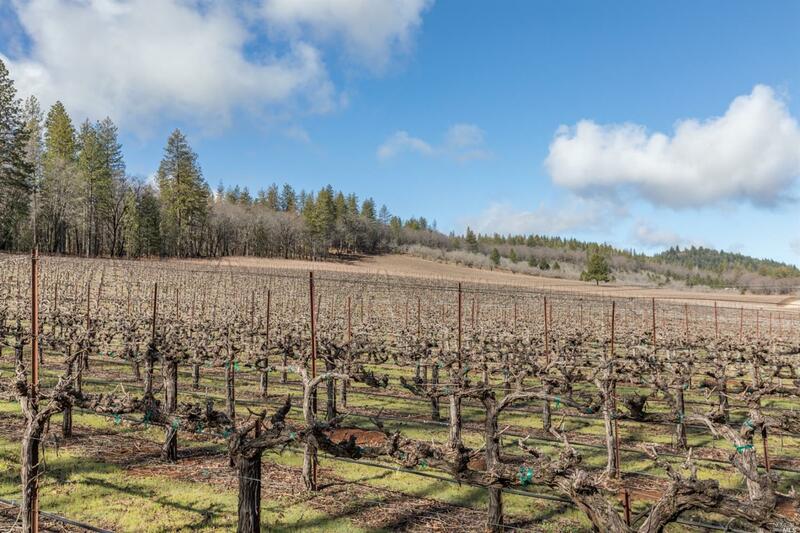 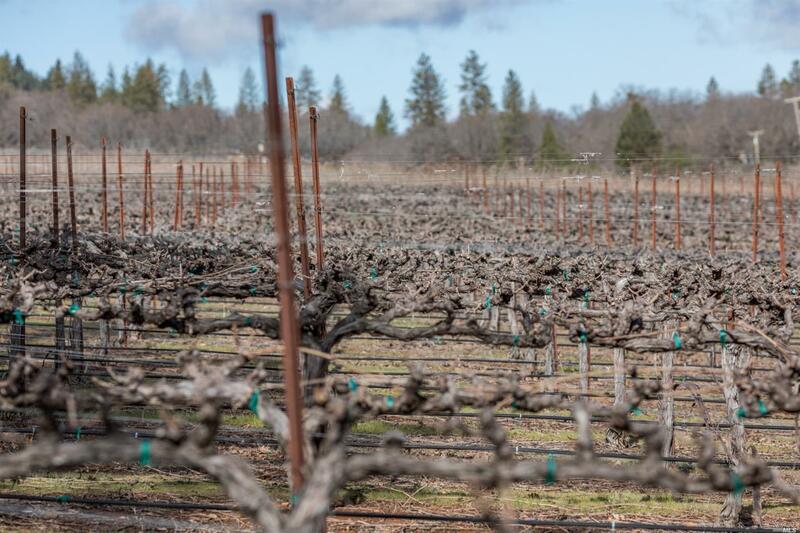 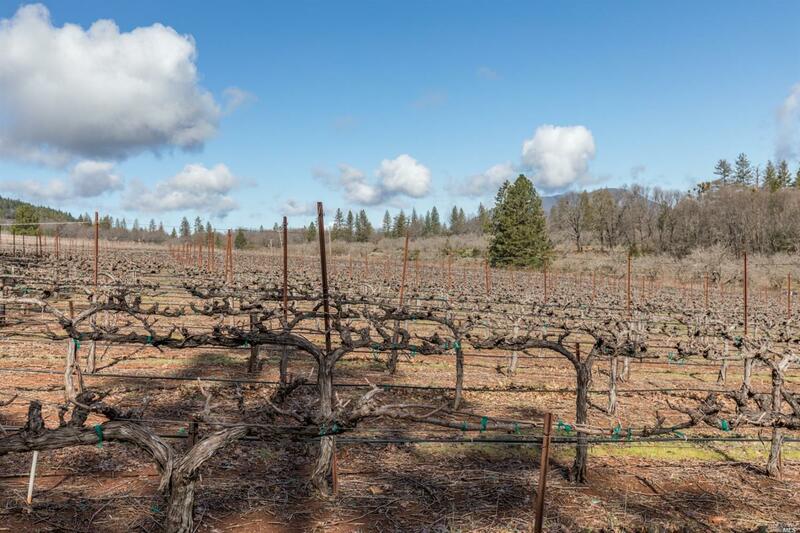 Located in N Mayacamas Mountains in the Red Hills AVA of Lake County, this 174.5+/- acre consists of 21.5+/- acres of Cabernet Sauvignon at he 2, 600' elevation - similar to Howell Mountain in Napa. 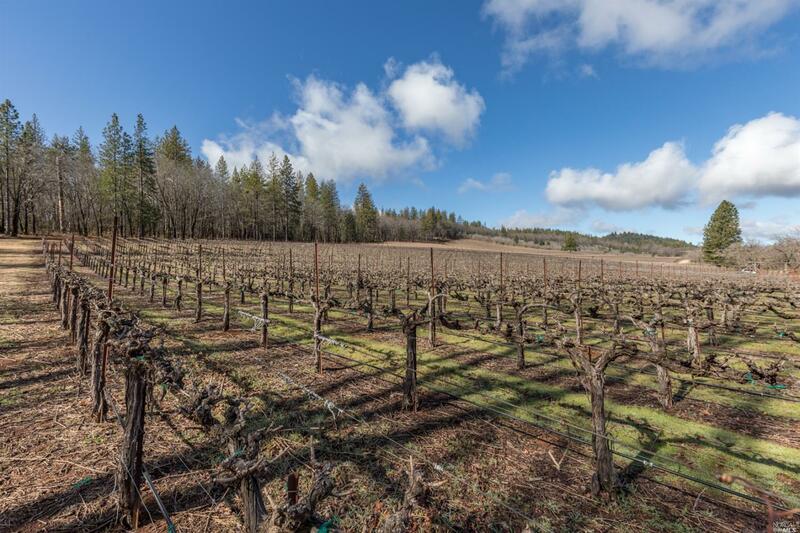 The higher elevation vineyards and pure air allow for greater levels of UV light that triggers thicker grape skins, greater tannins and intense ties with high phenolic content. 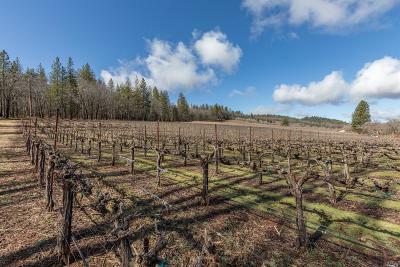 Yield is estimated to be 4.5TPA. 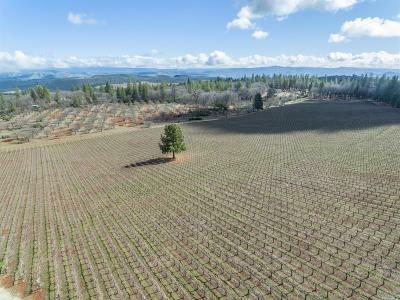 Additional plantable land - 100+/- acres.